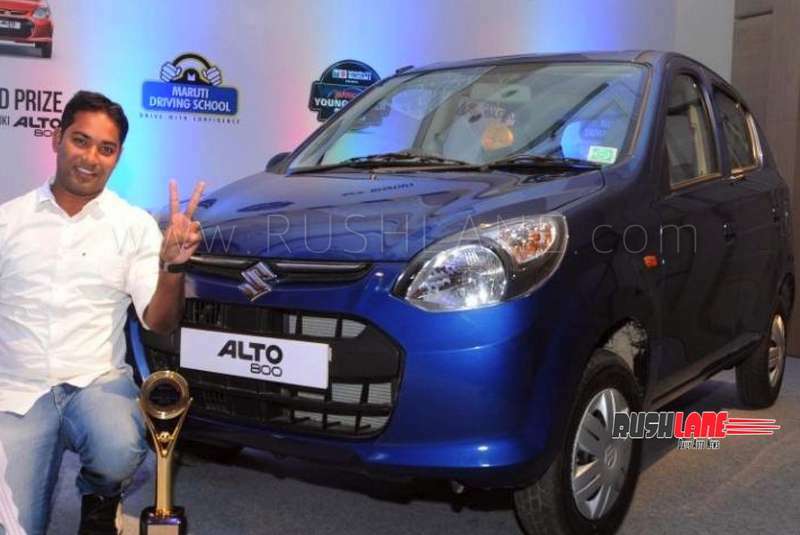 UPDATE 5:50 PM - Maruti Suzuki India has stated that Alto 800 will not be discontinued in 2019. They have rubbished the rumours about Alto 800 being discontinued from 2019. [Redacted] Maruti Suzuki India Limited will soon bring production of its iconic car – Alto 800 to an end. As per Car and Bike, there are two reasons for this decision. The engine of the Maruti Alto 800 cannot be prepared to comply with new emission laws while its body does not meet new crash test norms coming into effect and hence, like the Omni, it is also the end of the road for the Alto 800. 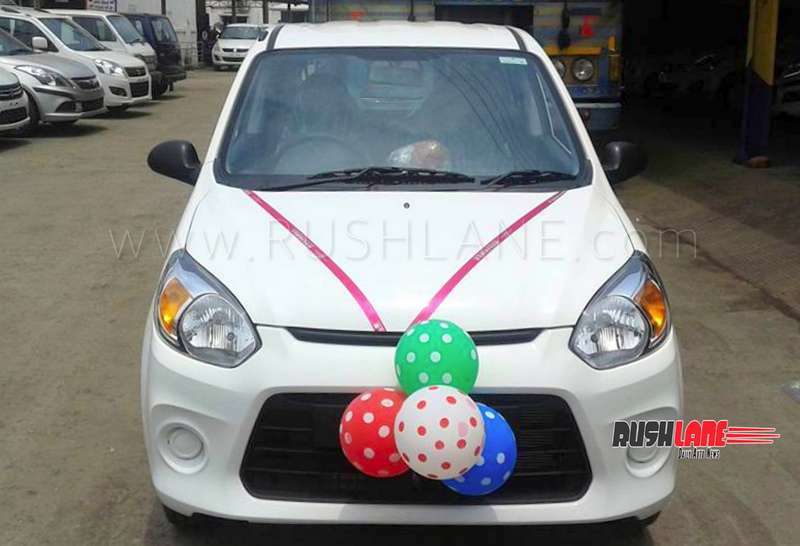 Maruti Suzuki will stop production of the Alto 800 either in the second half or Q3 of calendar year 2019. The company plans its entire lineup to comply with crash test norms three months prior to the 1st July 2019 deadline. Even as 60 percent of the company’s lineup currently complies with these emission standards, by January 2020, all of Maruti Suzuki models will be BS VI compliant but the 796cc F8B engine that powers both Alto 800 and Omni cannot be made to comply with these standards. Revamping of the Alto 800, which is in the entry level segment, to comply with these standards, would not be cost effective. It would mean not only a new engine but also a complex new design with the inclusion of airbags and ABS as standard features. With these high costs of redesigning, an altogether new model would be a better investment. Another reasons why the Alto 800 is being removed from production is the fact that A Segment cars need to be limited to an 800cc engine and cannot exceed 3.6 mt in length. This makes it difficult to comply with crash test norms as the cars in this category are too short to accommodate crumple zones. For complying with BS VI emission standards the petrol engines need to be fitted with catalyst reduction exhaust treatment system, again for which the Maruti Suzuki Alto 800 is too small to accommodate.